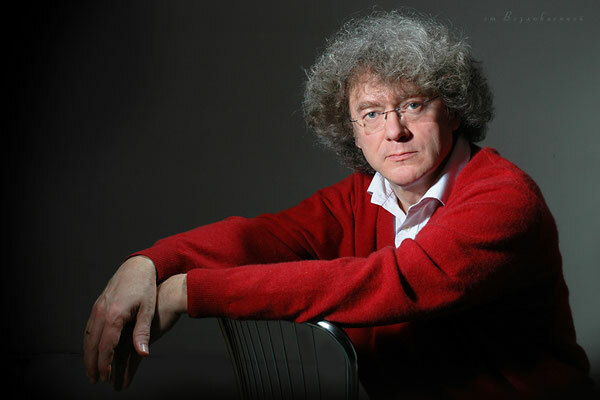 Is currently Principal Conductor of the National Symphony Orchestra of Belarus, Conductor Emeritus of the RTE National Symphony Orchestra, Ireland, Artistic director and Principal Conductor of State Opera House in Samara city (Russia). 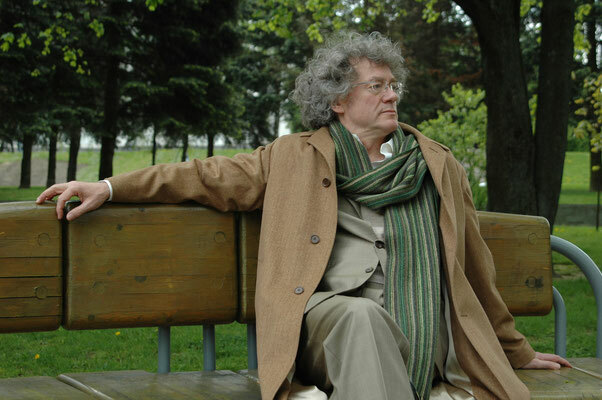 In 1980 he became principal conductor of the Bolshoi Theatre of Belarus in Minsk. With an interval of five years when he went to Perm, Russia, to be Principal Conductor, he held this position until 2002. 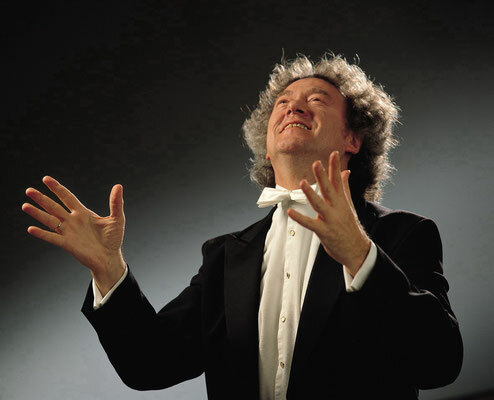 He is a regular guest conductor of Kirov Opera and St Petersburg Philharmonic. From 1995-2001 he was Principal Guest Conductor and then Principal Conductor of the RTE National Symphony Orchestra, Ireland. From….to… Principal Conductor Busan Philharmonic, Korea. 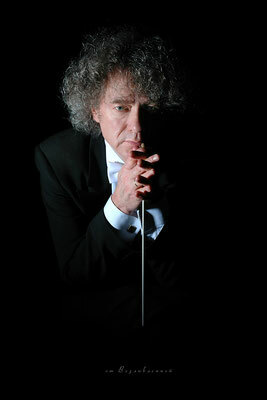 He is a regular guest conductor of the National Youth Orchestra of Ireland. 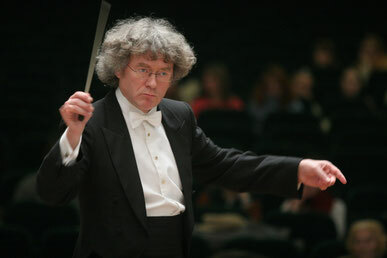 In August 2002 Alexander Anissimov conducted two Wagner Ring Cycles in concert performance with the National Youth Orchestra of Ireland. 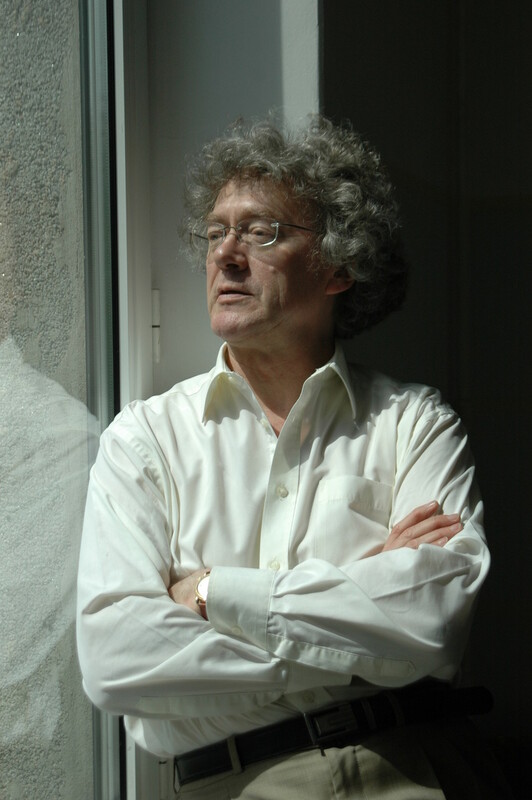 His Wagner Ring Cycles was acclaimed as the musical highlight in Birmingham UK from Birmingham Post, and received the Allianz Business2Arts award in Ireland as the outstanding arts event. He works regularly for Opera Ireland and Wexford Festival Opera in Ireland and is a President of the Wagner Society of Ireland. He received acclaim as a Doctor Music honoris causa from the National University of Ireland for his services to music in Ireland. Alexander Anisimov was awarded the Commander of the French Order of Merit of the highest degree. Alexander Anissimov has the world as his podium. His work has taken him to the Kirov Opera, Leningrad Philharmonic, Bolshoi Theatre, Moscow, Lithuanian National Symphony Orchestra, Hungarian National Symphony Orchestra, Houston Grand Opera, San Francisco Opera, Teatro Colon Argentina, State Opera of South Australia, Orchestra of St Cecilia, Roma, Opera Venezia at La Fenice, Opera Genoa, Hannover Staatsoper, Hamburg Staatsoper, Komische Oper Berlin, Opera Bastille, Opera Garnier in Paris, Monte Carlo Philharmonic, Rotterdam Philharmonic, City of Birmingham Symphony Orchestra, Royal Liverpool Philharmonic and London Symphony Orchestra, Orchestra Simpfonia Filarmonia Narodowa Warsawa, State Wrotslaw opera . In addition to his work in Europe and Korea his engagements include Tchaikovsky’s Evgeniy Onegin with Tokyo Opera, and Beethoven’s 9th Symphony with Tokyo Symphony Orchestra. In addition to his work in Ireland, Russia, Korea and Belarus in the year ahead his programme has includes work with the Puccini Festival in Klagenfurt, Austria, Holland Sinfonia and Nuremberg Philharmonic, in Sydney conducting Shostakovitch 10th Symphony with the Australian Youth Orchestra and a full Beethoven programme in Spain with Orquestra Simfònica de l'Academia del Gran Teatre del Liceu. Academy of Santa Cecilia Orchestra presented Anissimov the button of Leonard Bernstein, in recognition of the talent conductor. With great success maestro Anissimov conducted the premiere of the opera Boris Godunov at Teatro La Fenice in Venice. The great event was the premiere of the opera Don Carlo in Genoa. Italian public warmly welcomed the symphonic program under button by maestro Anissimov in Turin, Palermo, Cagliari and other Italian cities. He recorded for NAXOS with the Moscow Symphony Orchestra nine symphonies of Glazunov, all the ballets including Raymonda, and also recorded all the Rachmaninov symphonies including the choral symphony The Bells with the National Symphony Orchestra of Ireland. His released EMI DVD recording of Shostakovitch’s Lady Macbeth of Mtsensk recorded in Teatro Liceu Barcelona has received international acclaim, 10h Symphony of Shostakovitch with Australian Youth Orchestra on MELBA label.